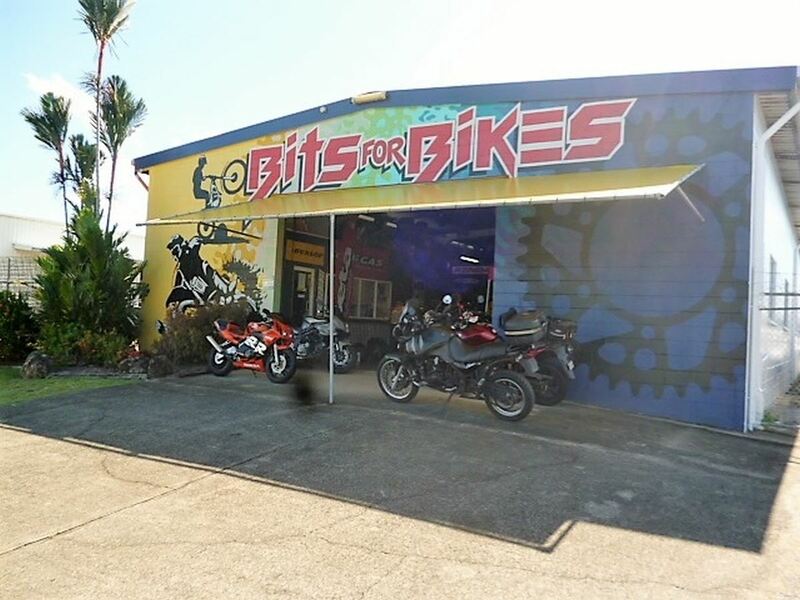 Bits for Bikes was first established in Cairns in 1983, and purchased by the current owner in 2004, making it the longest established motorcycle wrecking specialist north of Mackay. 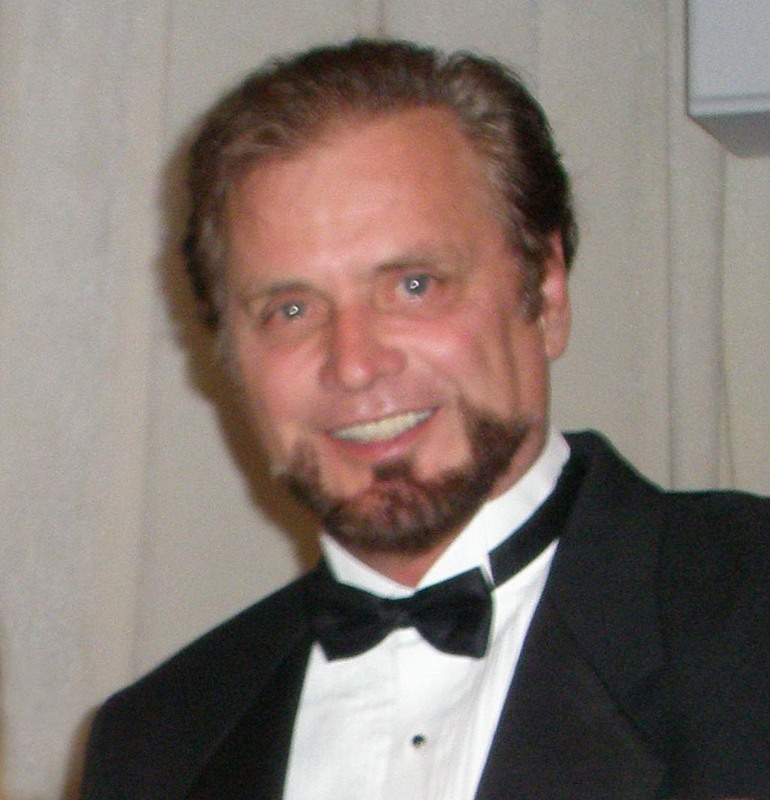 The business is very successful with recorded sales exceeding $200,000 annually and the quantity and diversity of the stock is simply amazing. 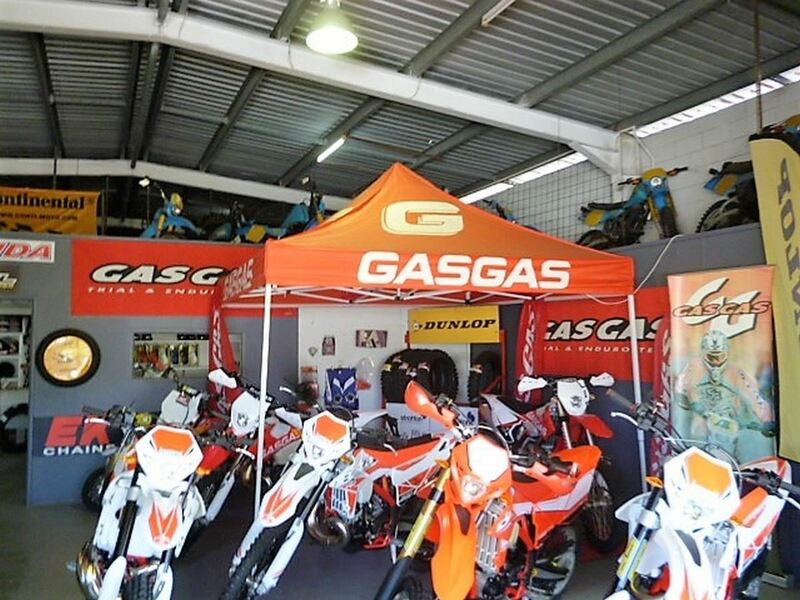 The business houses the most popular brands like Honda, Kawasaki, Suzuki and iconic brands like AJP, Gas Gas, Zero and Christini. 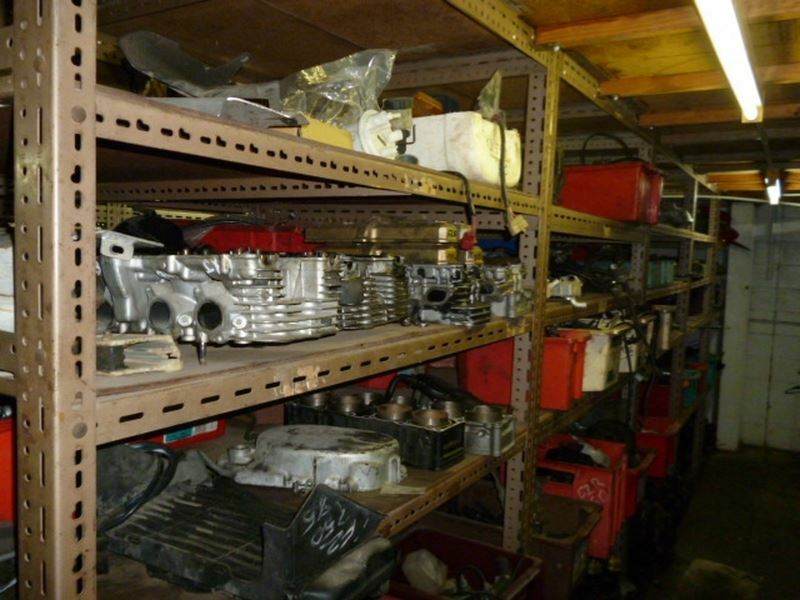 If you are looking for a motorcycle part, then this is the one stop shop. 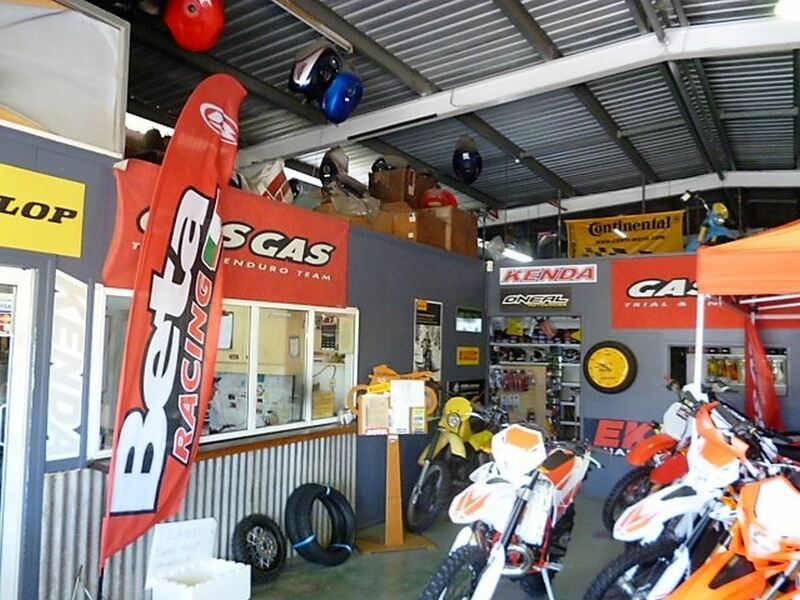 The range of used spare parts has to be seen to be believed and is unmatched in North Queensland. 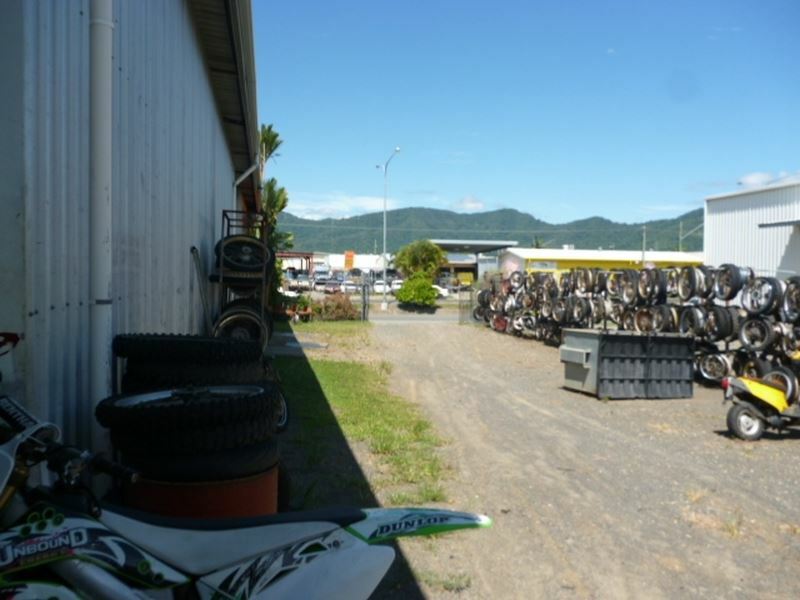 The premises are strategically located in the industrial hub of Cairns and very convenient to the city. The facility includes a retail showroom, detached office, spare parts area including mezzanine and a workshop at the rear. 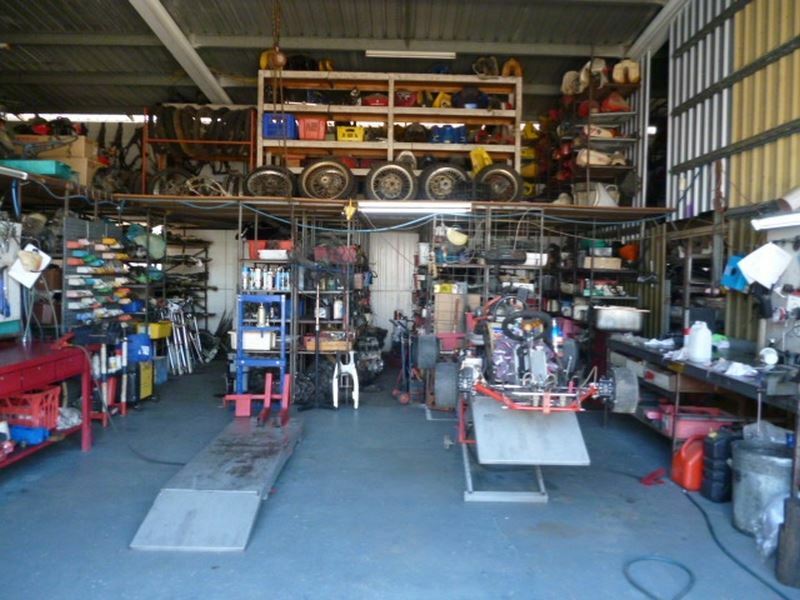 The tenancy is complemented by valuable side access to the workshop and car parking area. •Unique, niche market cash based business. 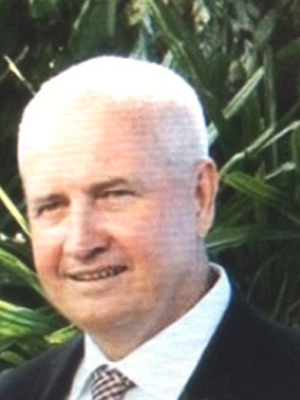 The owner has for the past 14 years commuted from the Tableland to his business in Cairns, which now is taking its toll - hence, the hard decision was made to sell. 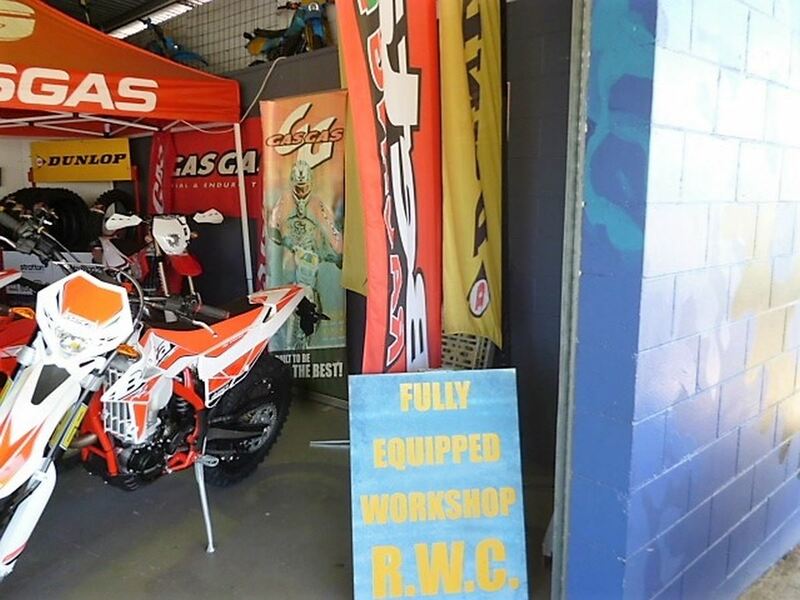 The business would suit a partnership or husband and wife team, particularly those with a passion for motor cycles. The potential for growth is unlimited, especially with a dedicated web page. 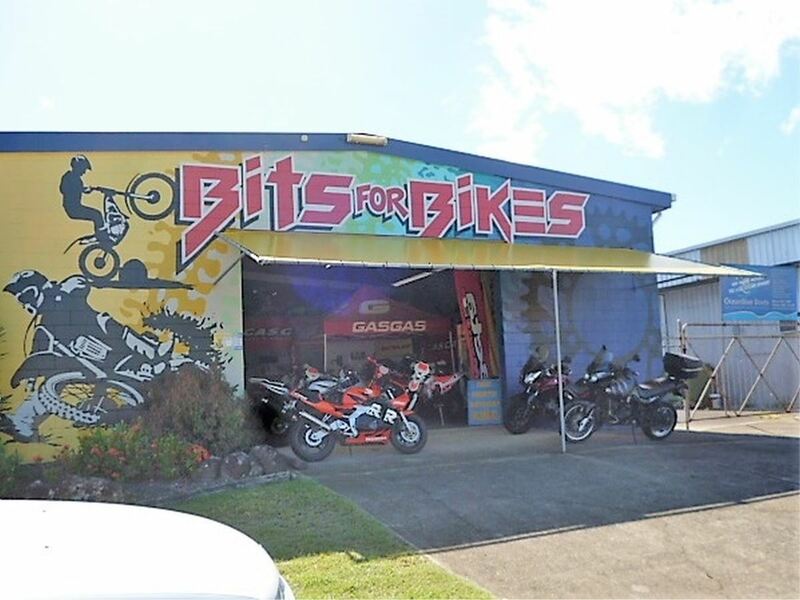 Priced at $175,000 WIWO, inclusive of approximately $150,000 of stock and plant and equipment, this represents a fantastic opportunity to acquire a lucrative cash based business!